I’ve always wanted to make a feature of the space between the fire place and wall in our living room and what better excuse then to make a live edge shelf made from beautiful European Oak. Finished with Danish oil and Osmo polymer wax. 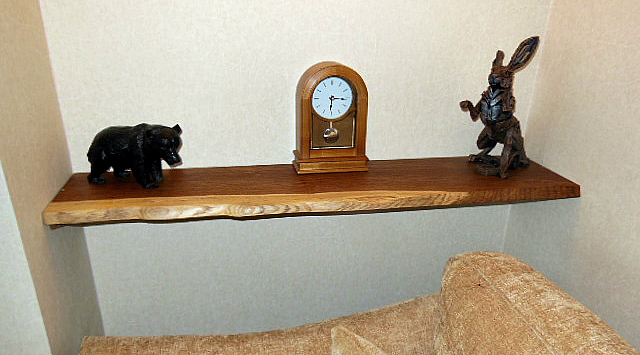 European Oak live edged half shelf with 5 double hooks. 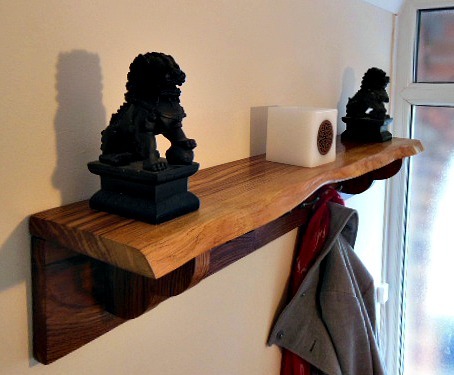 Bightened up a boring part of the wall with this stunning shelf – Length 85cm with 5 double hoooks, finished with Danish oil and wax polish. 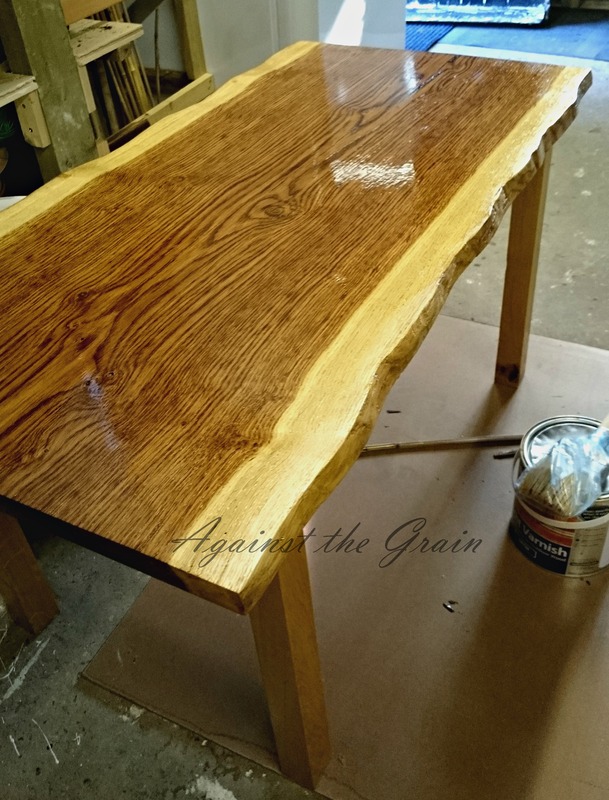 Stunning and unique handmade coffee table incorporating traditional joints. Made for my Father for a ‘big’ Birthday. Finished with Yatch varnish. 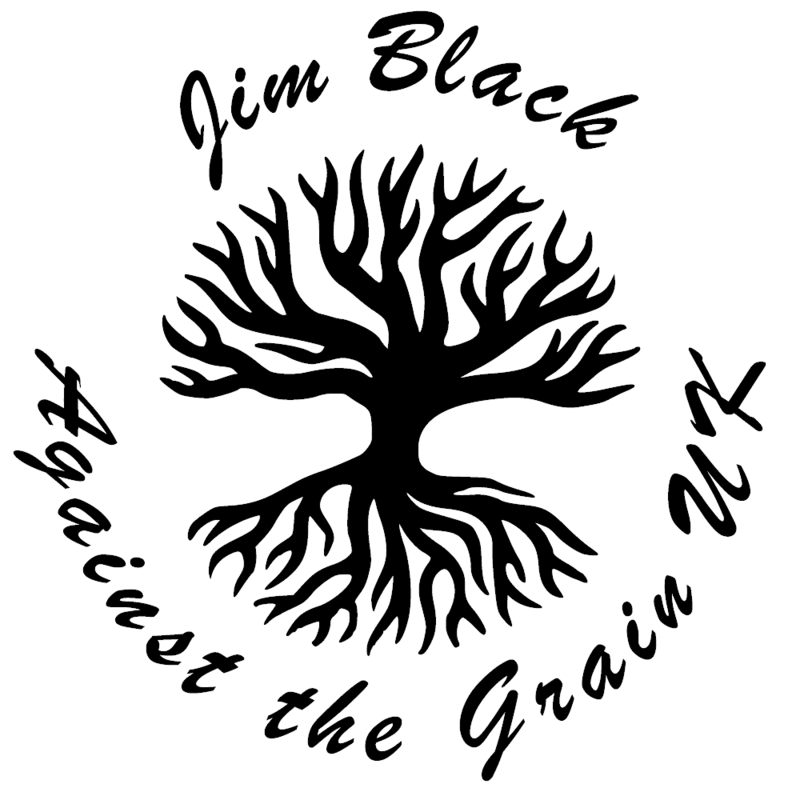 © 2017 CREATED BY JO CASEY ALL RIGHTS RESERVED.